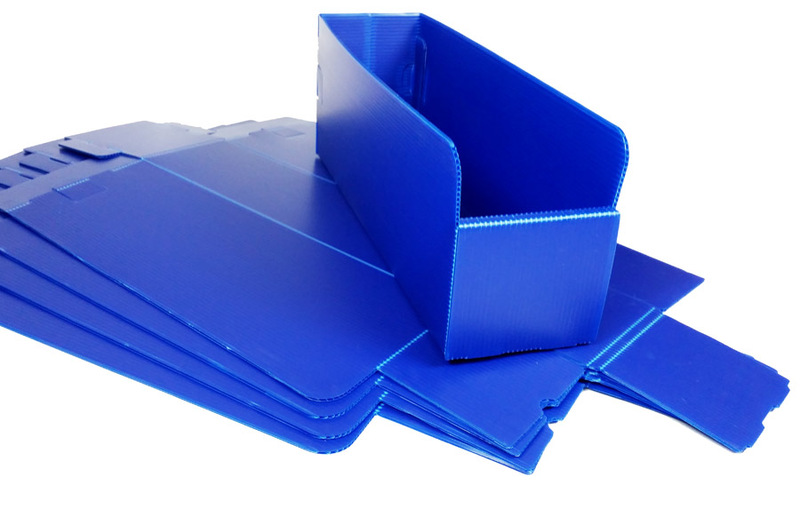 Pack of 25 extra deep picking bins made from a durable corrugated plastic material. These bins have been made at 600mm deep to fit on a wider range of shelving to offer extra storage capacity or to accommodate longer items. Smaller orders are subject to a charge according to the goods value (ex VAT), as below. The above rates are for mainland UK excluding Northern Scotland, The Highlands and all Islands. Delivery times vary, every product will state an estimated lead time which we will endeavour to meet, we will keep you informed should there be any delays. Some items like lockers, cupboards, mobile shelving etc.. are not held in stock and are made to order. All delivery times are estimates. If you need an item delivered urgently or by a set date please call us in advance of placing your order. Deliveries are made during normal working hours (typically 8.30am - 5.30pm). Goods will be dropped off at KERBSIDE and will require a signature. If you need an item delivered urgently or by a set date please call us in advance of placing your order. Mainland UK – England, Wales and Southern Scotland. Please call 01993 779494 if you would like to collect your order from our warehouse. Use this form to ask us for a quote when you have a large or specific requirement for any of our products. Supplying as much detail as possible will allow us to provide you with an accurate quote more quickly. If you have a drawing or sketch of any rooms or layouts then please use the drawing submission feature at the bottom of the form. We will do our best to reply within 48 hours of your submission, however some quotes may take longer during busy periods. For urgent requirements call our sales team on: 01993 779494. The information that you submit will only be used by our company to deal with your quote request. No part of this information will be passed on to any 3rd parties unless you are supplying us with information regarding delivery instructions which our carriers and/or suppliers need to be aware of. If you would like any of your personal data removed after we have dealt with your enquiry please email us. We accept most major credit and debit cards. Order online, pay by phone or bank transfer.